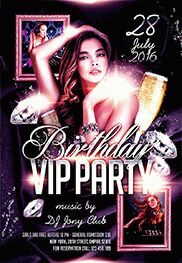 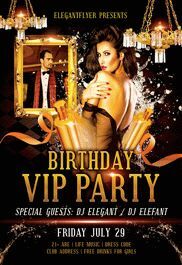 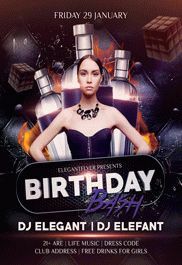 We are pleased to present to your attention this one of our new club flyers templates “Birthday Party”! 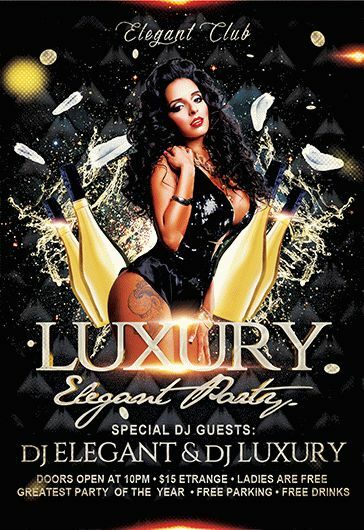 This flyer looks very stylish and luxury. 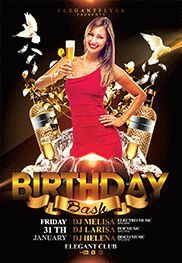 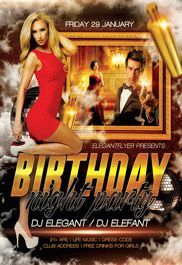 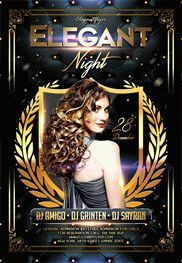 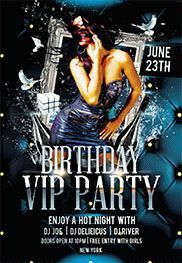 Whether you organize a huge night club birthday party or a home birthday party for your friend, this party flyer templates can be suitable for many occasions. 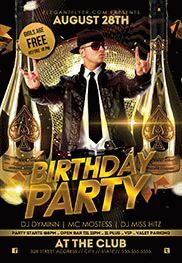 There is a handsome man, a lot of sparling fireworks, smooth and flashing golden bottles, masquerade mask, water splashes and interesting abstract figure. 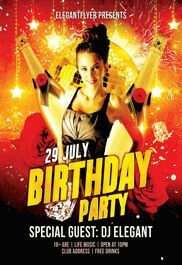 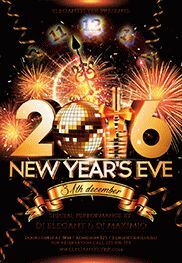 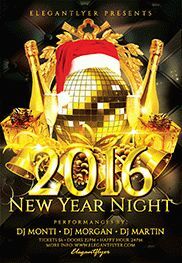 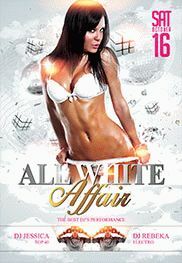 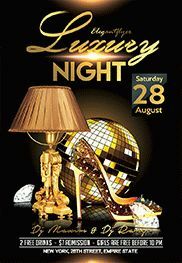 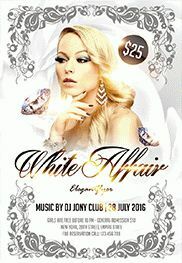 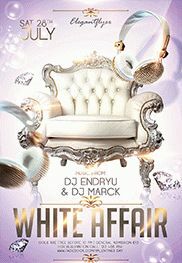 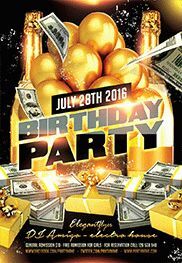 This event flyer templates would be highly appreciated by all the night club goers and by your friends!